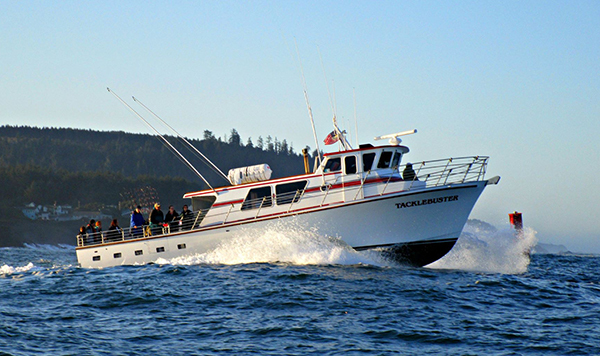 Captain Tyler Turner checked in tonight with an update from the Tacklebuster out of Depoe Bay, OR. 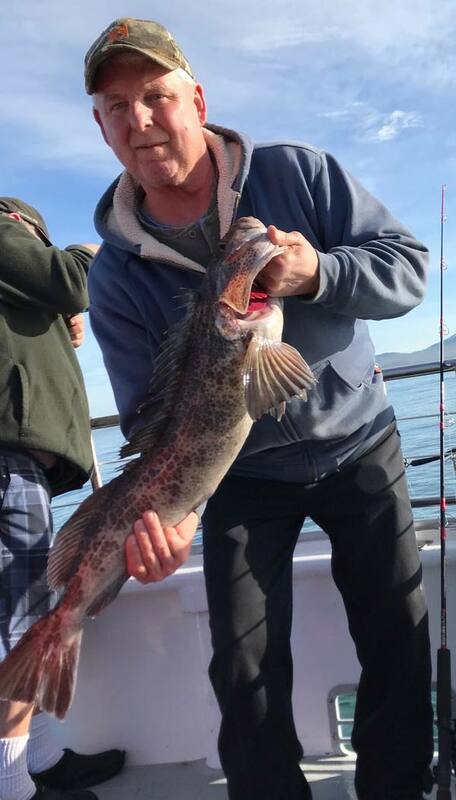 Today we had 12 anglers catch 23 Lingcod and 60 Rockfish (LIMITS). We have a light load for tomorrow only 9 on the books right now. 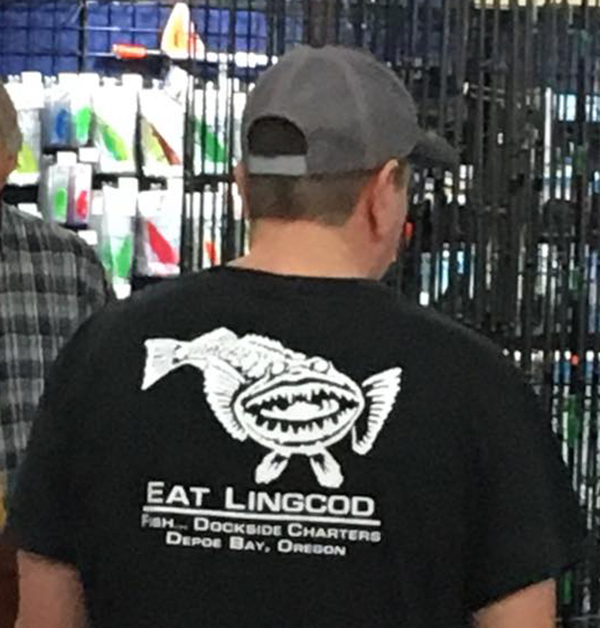 We are a go! 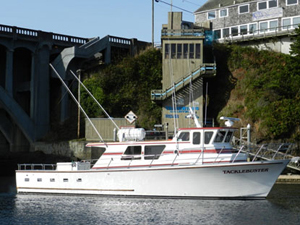 Show up at Dockside Charters in the AM and join us for a fun day or call (541) 765-2545 now!